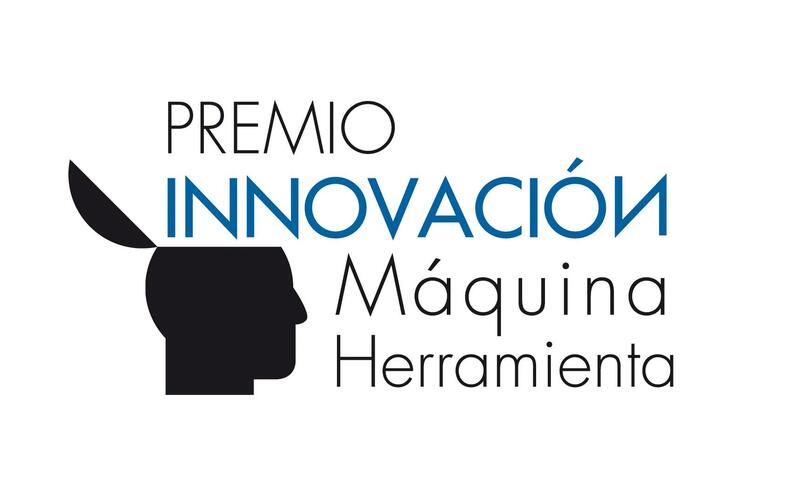 AFM, Advanced Manufacturing Technologies, through its technology unit, INVEMA, with the collaboration of BEAZ (Innovation Agency) and BEC (Bilbao Exhibition Centre), organises the 11th National Machine-Tool and Manufacturing Technology Design and Innovation Award. There are many ways of innovating, but all of them have an ally in design. That is why the National Machine-Tool and Manufacturing Technology Design and Innovation Award wishes, once again this year, to acknowledge those companies from the sector that make a continuous effort to improve, investing in design and innovation, and embracing the technological improvements incorporated in the machines or components, tools and accessories that are physically exhibited at the fair, and which were introduced onto the market during the 4 years preceding the show and that have not been granted any previous award. The companies participating on this occasion are: Fronius, Gurutzpe, Ibarmia Innovatek, Ona Electroerosión, Trimek and Zayer in the category of machine-tool, and Fagor Automation, Macsa, Nicolás Correa and Zayer, again, in the category of components, tools and accessories.